KHEN's Local Election Series is in full swing. You can listen to new segments on Mondays at 9 am and Fridays at 1 pm. Even easier is to go to http://www.khen.org/2017-local-election-series and listen when you want to!! 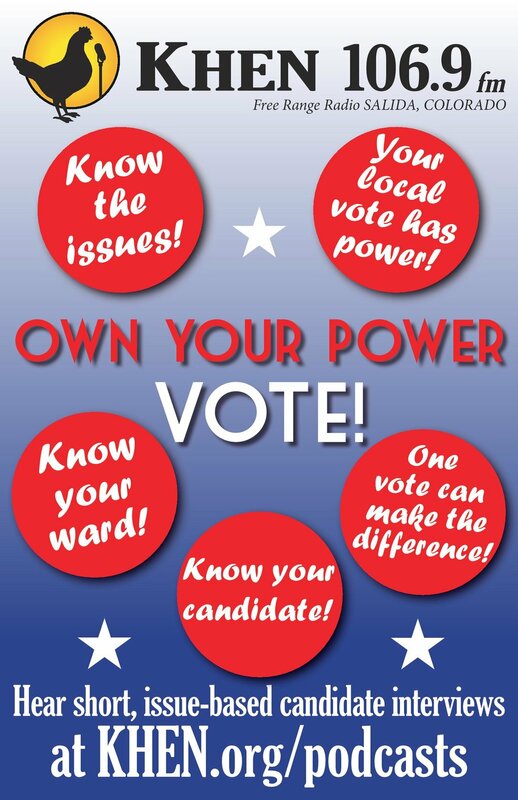 Know your Ward, Know your Candidates, Know your Issues and VOTE!! !